We are a small country church. 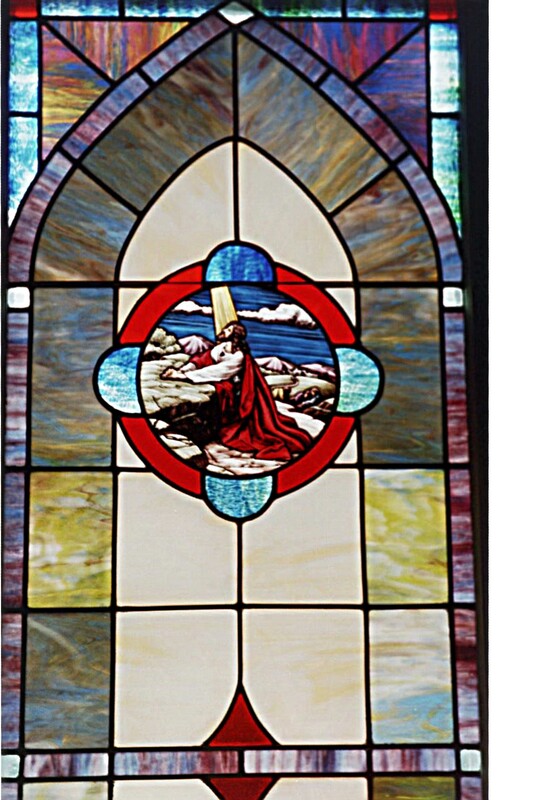 We are seeking to follow God's lead and reach out to the surrounding community. 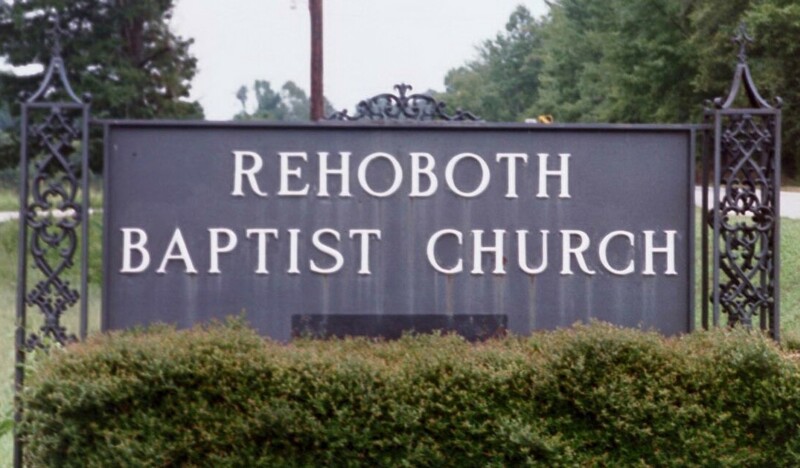 The Hebrew term translated "Rehoboth" means "broad places," and the sense of the name is "a place where everyone is welcome." In using this name, Isaac was saying that he and his family had finally found a place where they could settle down, live peaceably, and worship God. Just as Isaac and his family found a place beside the well, we hope that you will visit Rehoboth and find a place here. It is indeed a place where everyone is welcome and where you and your family can worship and serve in a peaceful, loving, and embracing Christian community.